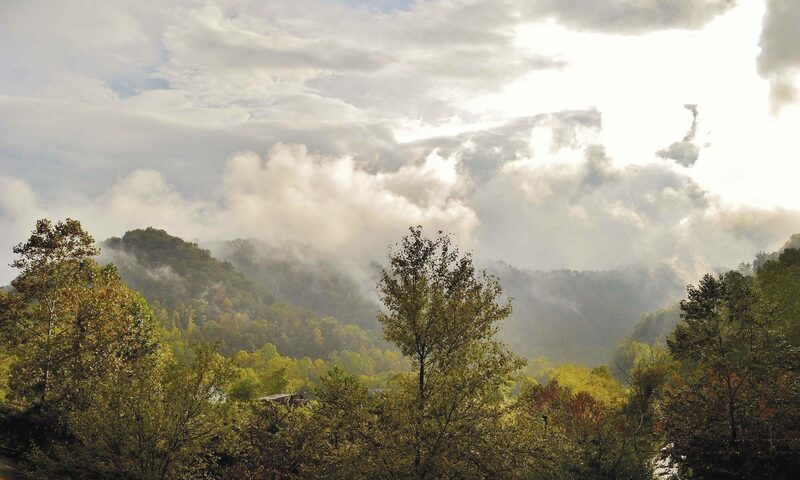 The Pikeville RV Park, located at Pikeville’s Bob Amos Park, offers an exceptional RV experience at a reasonable price. Pikeville’s RV Park features 21 individual, 40 foot lots, each with their own independent 50 amp hookups. The RV Park is located at 380 Bob Amos Drive, Pikeville, KY 41501. Pikeville’s Bob Amos Park features everything an visitor could ever want and need when on an RV adventure. 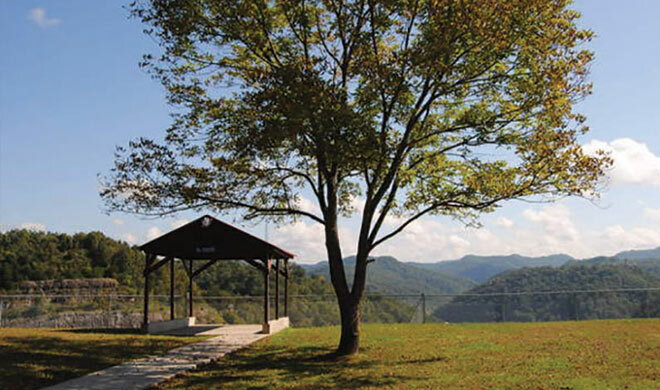 Bob Amos Park is housed within scenic mountain beauty, with a walking track, trails, YMCA, picnic areas and shelters. Come and see the second largest earth removal project in U.S. history, the Pikeville Cut-Through Project, from a scenic overlook within walking distance of the RV park. Also, during the warm months, enjoy kayaking, canoeing, paddle boating and paintball with Hatfield and McCoy River Trails. When you plan your RVing excursion, make sure you stop by Pike County for a few days of fun that you’ll be talking about for years to come. Bob Amos Park of Pikeville now features a 2.3 mile horse trail, complete with a stable that rents horses. This is perfect for visitors who would like to try horseback riding, but can’t satisfy the BYOH (bring-your-own-horse) requirements of many other trails. Plan your visit to Pike County, Kentucky today! I would like to make a reservation for bob amos trailor park. the dates i need is ,April 16,17,18 2015. please reply as soon as possible lucillecoleman211@yahoo.com or call 606-754-8056. The shelter can be reserved on the City of Pikeville’s website: http://www.pikevilleky.gov. I just stayed three days at the RV Park. The facility is well laid out and very convenient. My only complaint is that the restrooms/showers need cleaning. There are insect carcasses all over, no paper towels, missing shower head, and even the towel dispenser is missing. Other than the restrooms the facility is probably the best one that I’ve ever stayed in. If there’s no spots available, it could be that they are booked. Hillbilly Days is Kentucky’s second most popular festival, so it may be too late? When you say independent hookups do you mean electric, water, and sewer? Are the campsites 50amp are they capable for motorhomes. 35 feet.please let no as soon as possible. They support 40 feet, and include 50 amp hookups. Thank you. I’m currently staying at the park and have tried calling and emailing the park and no one has ever answered or responded. Y’alls wifi is out. It is present but doesn’t allow you to connect. Please have someone look into this as one of the reasons we stayed here was due to wifi availability since we need it for work. I’ll forward that to the City of Pikeville. Thank you. i am interested in renting a space long term because of work location. I am in the same boat as Tammie (Mar 16, 2017). Interested in renting a space long term because of potential job at the Med Center. Would like to know the monthly rate and confirmation that you have full (electric, water, and sewer) hookups.